The room of endless DIY's and love is complete! I'm so excited to have finished this little space. Just like the big kids' shared room, the whole idea behind the abode was to make it gender neutral. 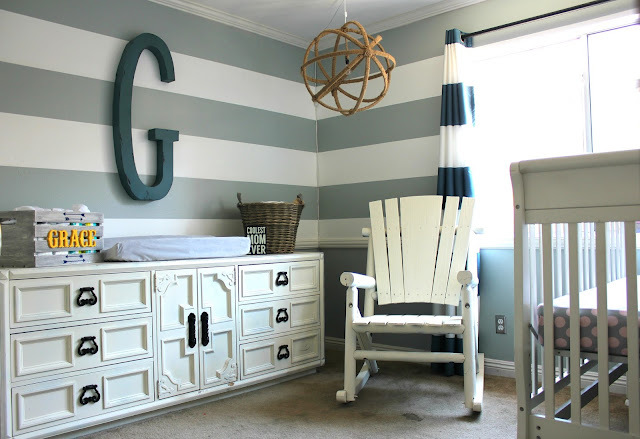 I wanted both rooms to be interchangeable between Carter, Kota and baby Grace - who knows when big brother Carter will demand to have his own area to grow up in and likewise with the girls (they may request a shared room at any point!). 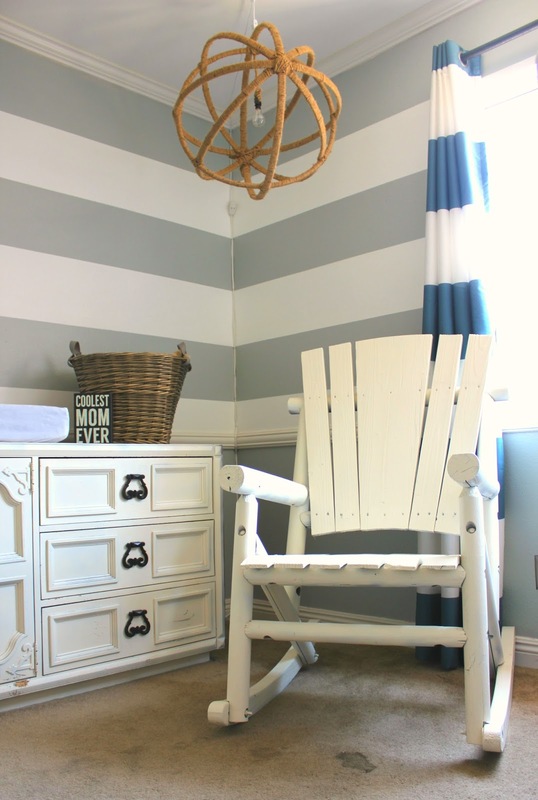 The last thing I wanted was a design nightmare if Carter gets sick of sharing with his little sister and would have to move into the smaller of the two rooms: this one, the one that was previously painted BRIGHT PINK! 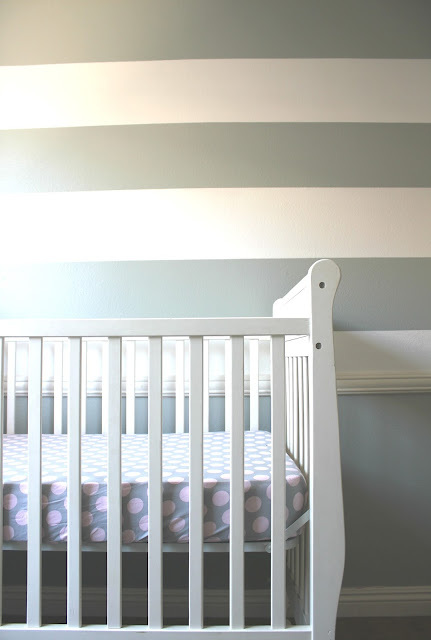 Anyway, there were so many DIY aspects here - from the horizontal striped paint to bring the place back from the intense pink we had painted when we first moved in in October of 2014 (my thought then was that every little girl needed a pink room at one point in her life. It's an American must-have! ), to the amazingly large dresser I refinished, to that amaze-balls sphere chandelier, all the way down to refinishing that humongous, furniture-for-giants, Craigslist purchased, old school, rock star of a rocking chair. 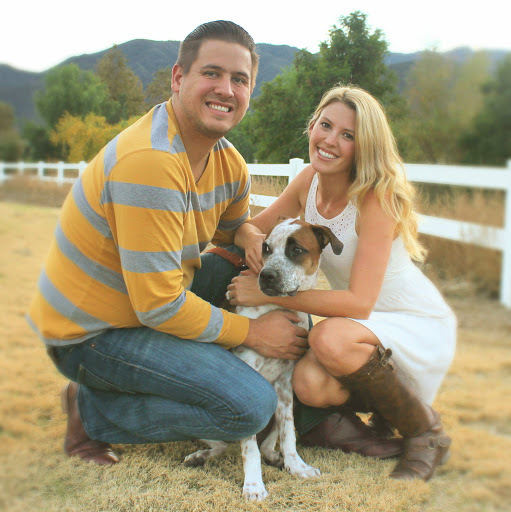 I'll of course document what we did on each of those points, but for right now I'm just stoked to have finished it up! Wooooo! 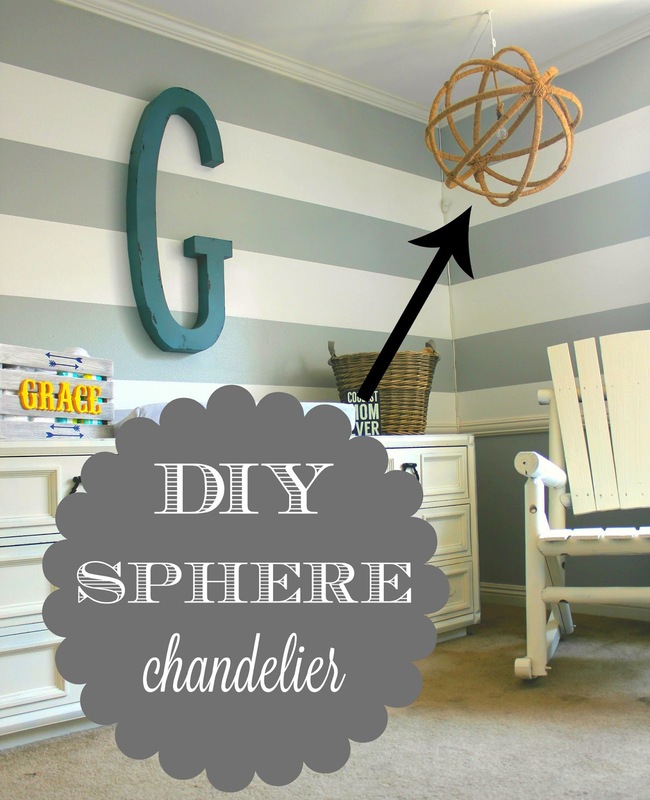 Like I said, DIY's in here will be documented, but I have to say the one I'm most proud of is this sphere hanging light! OH EM GEE. ^^^SO IN LOVE WITH IT! And it cost us a whopping (WHOPPING!) $14!!!! YES. The white on the walls was the same that we used for the kitchen redo, entertainment center update and kids' shiplap. 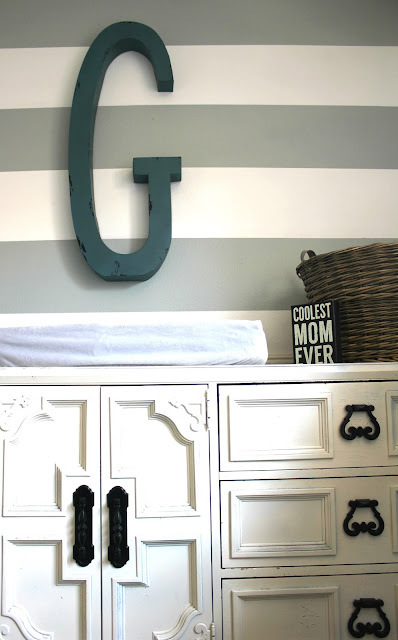 The grey is the same we used in the older kids' room as well! The "G" was from Hobby Lobby, of course, but I'm not sure if they still sell them. 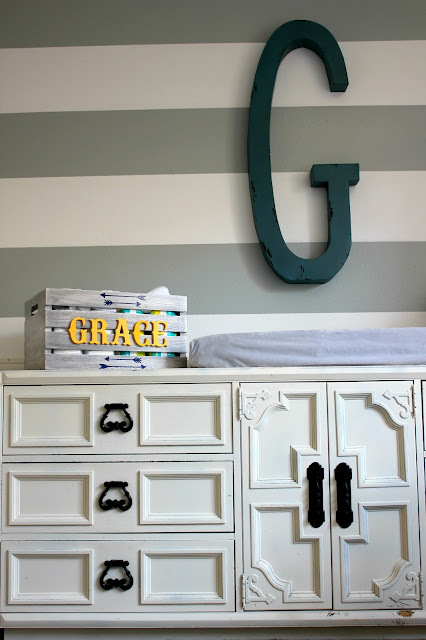 That INSANELY ADORABLE "Grace" box was made by GCM Design Co. Bold striped curtains were from Target. "Coolest Mom Ever" sign was from TJ Maxx, compliments of my sister for Gracie's baby shower! Oh my goodness! I feel so honored! Thank you SO MUCH! I just saw this and am so happy!!!! :) :) :) Love your link up parties! 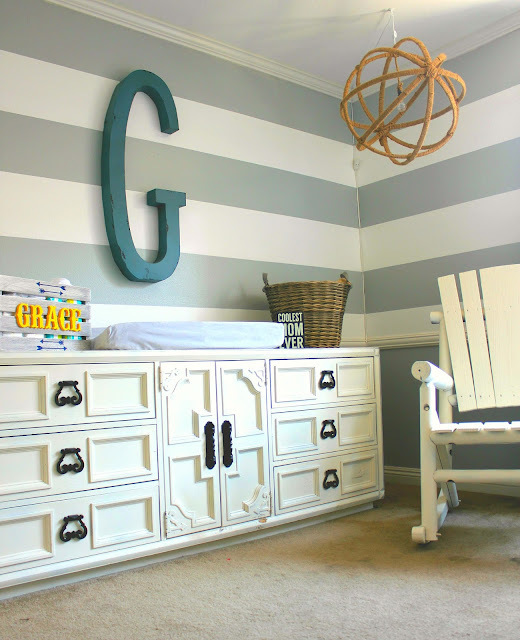 Those big, bold stripes are awesome. I'm thinking taht would look super in my officer we are considering building. Thanks for the inspiration. How exciting to be building an office! I love the bold stripes, it's so relaxing when we're in there. Glad we pushed through and did it! I'll be posting a tutorial on how we got the lines straight soon (when I recover from how much concentration it took to get them like that hahaha!). Yay! You arrange here pretty much I like it. 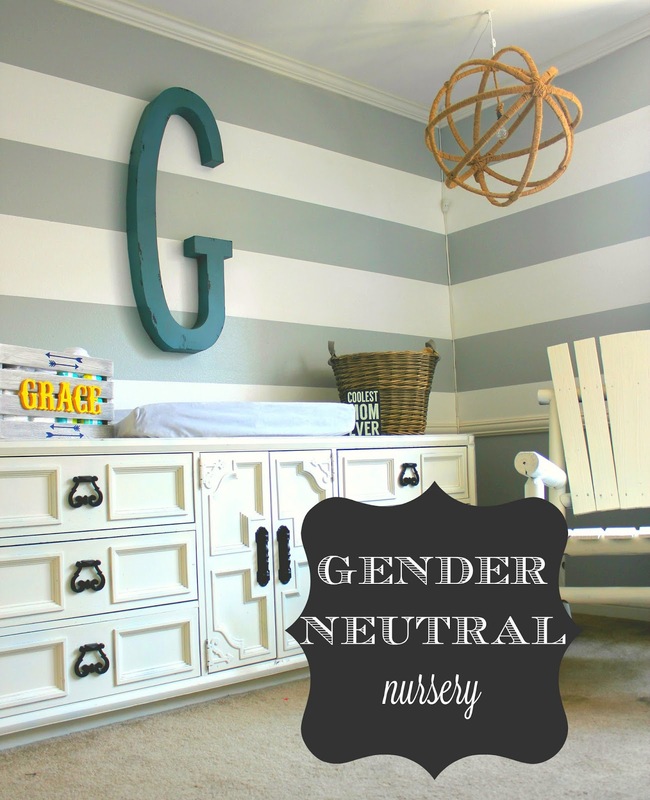 Love this nursery! That big G is amazing! Thank you for sharing.